High Peak First Aid Supplies has free post on all orders over £30 or you can choose the option to purchase and collect for free between the hours of 9-4.30pm Monday to Friday excluding bank holidays. Our new products are in stock so if you work in the Hope Valley or visit the Peak District you can collect first aid supplies for the workplace or first aid kits for the outdoors. The first new products to go into the High Peak First Aid Supplies shop will be our extensive range of burn dressings. 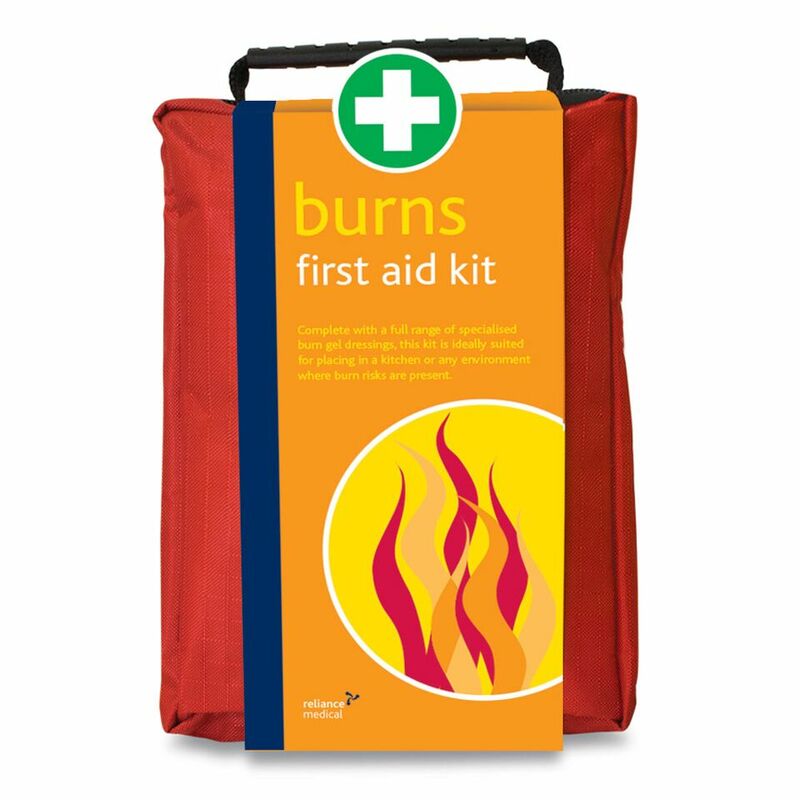 Burn dressings are a must have if you are taking part in any activity in the outdoors where stoves or fire is present. Our current product range has burn dressings for minor burns right up to a dressing for the face and hands. These burn dressings can be use as well as immersion in water which is still the standard treatment for burns, however, the application of a burn dressing reduces scarring and reduces pain. This entry was posted in Announcement, First Aid Supplies, News. Bookmark the permalink.